Wahoo’s for lunch today. #wahoos – Life…Camera…ACTION!!! Cajun Spicy fish Bonzai Burrito. 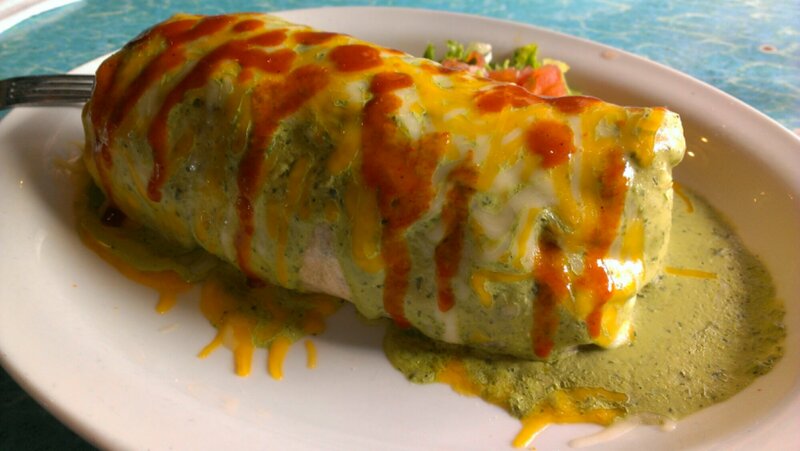 Wet with green sauce.